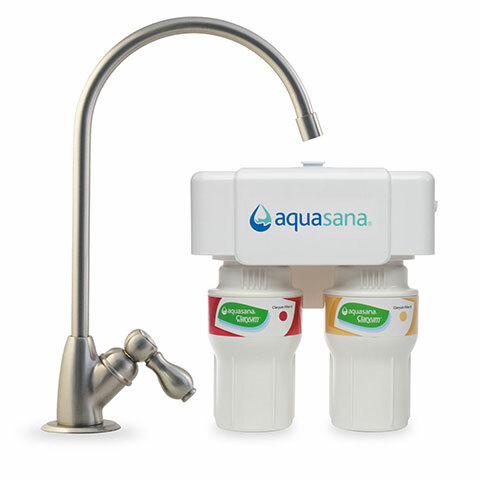 Rated 5 out of 5 by Julie A. Edwards from Re: Great customer service I have used many water filters, but with Aquasana this is the best tasting water I've ever had in my home. Thank you. Rated 5 out of 5 by Glenn in GR from Noticeably improved the taste of our tap water We recently moved to Michigan where PFAs in the water supply has been an ongoing issue. 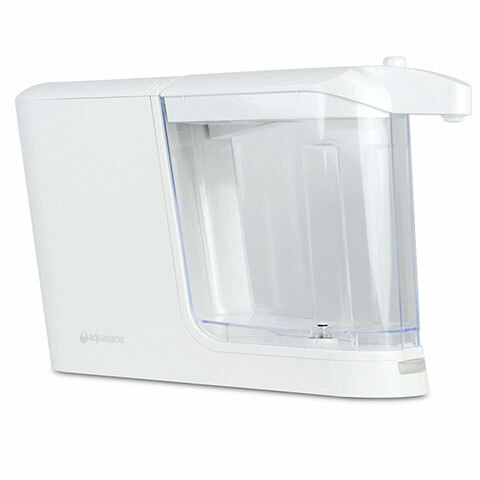 After researching filtration systems that are certified to remove these contaminants, it seems Aquasana's "Clean Water Machine" was the only portable pitcher based system that could do the job (at least that I found). We plan on installing an under counter system at some point. When the unit arrived I did a blind taste test with other family members between the unfiltered water, Brita filtered water, and the Aquasana filtered water. They all instantly preferred the Aquasana filtered water because the Aquasana water tasted noticeably better. The unit itself is easy to get operational. It does make a substantial vibrating hum noise while filtering that we have gotten used to. I should note that the first unit that was sent leaked. I called customer support and they sent a new O-ring gasket without a hassle as I was told that can, in rare instances, be a problem. That was easy to reinstall but the unit still leaked. Called support again and they just sent a new unit free of charge and that one has been problem free. While this was sort of a nuisance, the support folks were great and I am happy overall with the unit. The water really does taste better and I am sending one to my Mom in San Diego where the tap water is God awful tasting. Rated 5 out of 5 by tiruad13 from Great product. Customer services was fantastic This is the best water filter ever, I purchased my first one and it stopped working after a couple months called customer service and they sent another right away. Bought another 4 for presents and everyone loved them now buying another for my other home. Rated 5 out of 5 by Debbie the Health Nut from Love this machine! I love this clean water machine. The water tastes great and I have confidence that toxic impurities have been filtered out. I use it several times a day for drinking, pet water, and cooking. 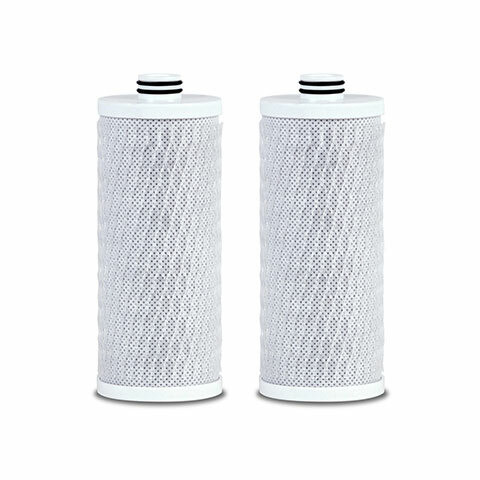 It's easy to use with maintenance only occurring once every 6 months to change the filter. Easy to do. I have had no problems at all with leaking. I bought a black one in 2016 and am now buying a white one! Can't wait to receive it. Rated 5 out of 5 by Impressed Customer from Long time Aquasana user I am very happy with the counter top, motorized filter system. I've had my filter system for about 2 months now. It is quality and is fun to watch when it is running. The blue light is really cool, especially at night. Some reviews say that it is too loud. This is so not true. I run the filter 2-3 times a day. For me, no need for me to refrigerate left overs because we use it so much. I wipe some minimal spots of water off the base with each use. I wouldn't have to, but I'm a clean freak. The whole system is built so beautifully. It's always sparkly. I haven't had to clean it at all. This is the best counter top filter out there, in my opinion, after hours/days of looking that everything out there. Rated 5 out of 5 by mgzyl from great tasting water!!! excellent product. very easy to set up and the water is fresh and delicious. Rated 5 out of 5 by God of Fire from Love this filter system Amazing product that I use multiple times a day. All of my personal drinking water as well as my pets comes from my filter. I only need to replace the internal filter once every 6 months. This saves me so much money over bottled water, tastes better and is always available. Customer service is the best of any company I have dealt with. Rated 5 out of 5 by Sidcut from AQUASANA WITH PITCHER I WAS WORRIED THAT THE 8 CUP PITCHER MODEL WOULD MAKE TOO LITTLE WATER AVAILABLE AT ANY ONE TIME, HOWEVER BY KEEPING A SEPARATE PITCHER BESIDE THE AQUASANA YOU HAVE 16 CUPS IMMEDIATELY AVAILABLE, (QUICKER THAN A DISPENSER MODEL) THE WATER TASTES GREAT, IT IS DEFINITELY THE BEST WATER FILTER MACHINE I HAVE EVER USED. I bought it because of its superior filtering performance. Rated 5 out of 5 by Noreenee from The Only Water To Drink Water Takes GREAT!!!!! We do not pay for bottle water!!! I have had my unit for years, on my 2nd one the past 6 months and just changed the filter. Reset and ran full container through . . . but now the blue light flashes on and off intermittently for no apparent reason. What's the problem &amp; resolution? I HAVE A PITCHER THAT FITS IN MY REFRIGERATOR. ON THE PICHER IS A STICK ON SHOWING THE MONTH AND A SMALL STICK ON TAB TO MANUALLY ATTACH TO THE MONTH TO CHANGE THE WATER FILTER ETC. WHERE CAN I FIND THIS STICK ON THE PITCHER TABS FOR DATE REMINDERS? THE BASE YOUR PITCHER SITS ON WHEN FILTERING WATER BLINKS BLUE, THEN WHEN IT BEGINS TO BLINK RED THE FILTER IS 80% FULL. WHEN IT BEGINS TO BLINK SOLID RED THE FILTER NEEDS TO BE CHANGED. Hello and Thank You! Does your 'clean machine' filter out PFAs? if so, to what percentage? Why is the water not coming out through the filter system suddenly? I just bought this unit but I&rsquo;m a bit concerned, why when I tested my water from the tap with a TDS meter my water was 317 ppm. &nbsp;After running the water through this machine the ppm went up to 323ppm...and my Britta water I tested too was 244ppm. &nbsp; WhY? What is the total height of the unit? Ihave 16 &quot; maximum height from counter top to under cabinate. Hi, does this filter TTHMs? Does this filter out fluoride? Does the filter remove pfas's? What is the average life of a filter under moderate use? Is a filter included in the initial purchase of the clean water machine? Does this product remove fluoride? 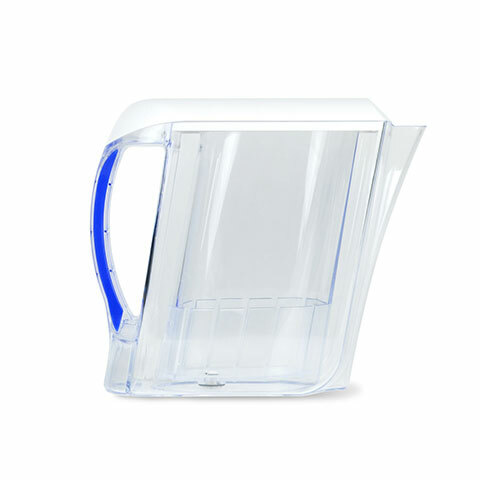 Does the countertop unit include a pitcher and a dispenser, or do I need to purchase the pitcher separately? 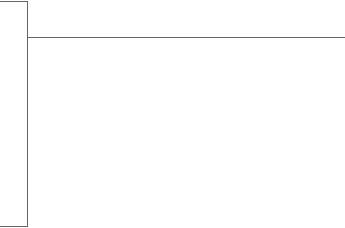 Does this filer chromium 6? Hello, Is the pitcher/dispenser glass or plastic.How many microns does it filter too? Does it filter out Floride? What is the diiference between this over the counter filter and the Claryum Countertop - do they both filter the same? What are the dimensions of the pitcher in the Clean Water Machine? What is the difference between the &quot;Dispenser&quot; and the Pitcher? the red light keeps flashing even after I installed a new filter. I pressed with a toothpick to reset button, I didn't feel it depress. &nbsp;The red light is still on. Please help. does the dispenser only dispense water after you have filtered it? Or does it filter like the clean water machine pitcher? And if it does filter, why doesnt mine have any guts inside like the pitcher does. Hi, does your filter remove fluoride? If so- how much percentage? my black counter filter is leaking when used. water is from exit spout on under side of lid. what can be done to stop as counter around the base is getting very wet. How does it work removing iron ?